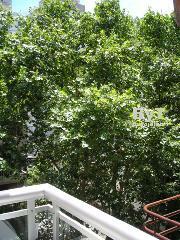 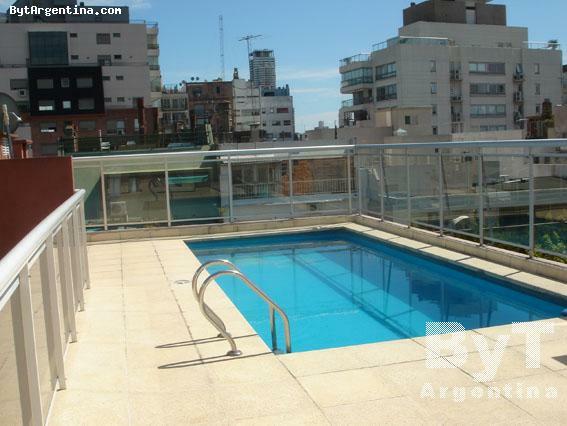 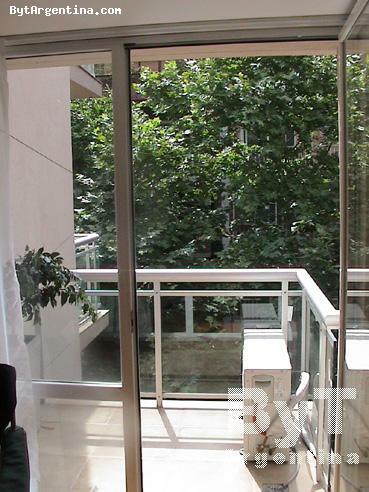 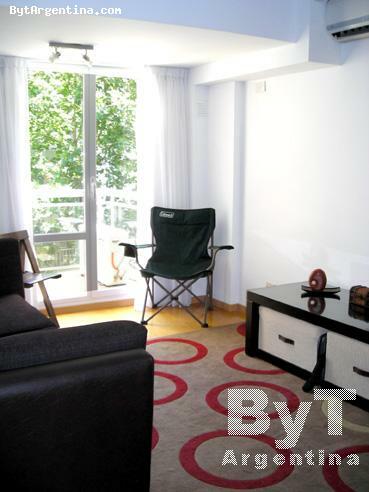 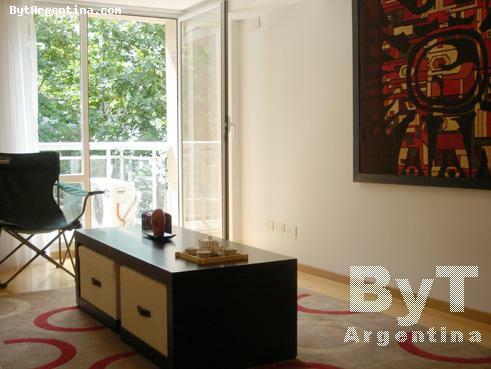 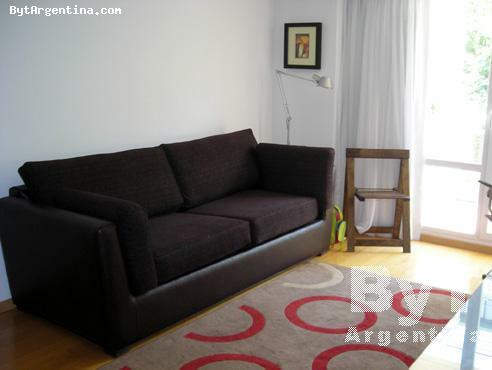 This is a very bright one-bedroom apartment with a lovely balcony facing the street. 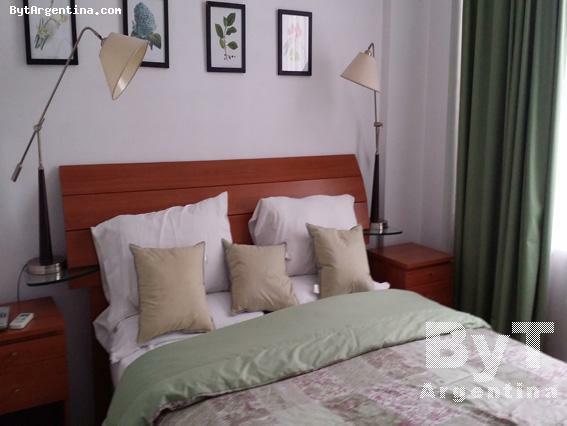 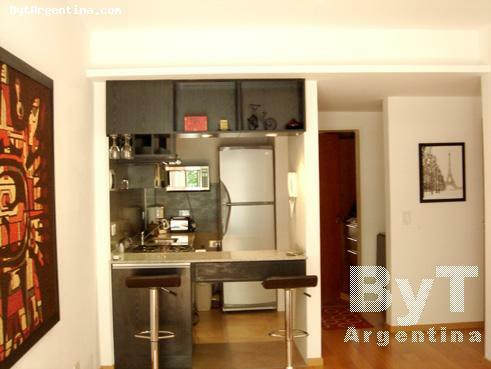 It is superbly located, one block from Las Heras Avenue in an area of the city surrounded by several green areas (Botanical Garden, the Zoo, the Las Heras Park, the Palermo Woods, etc) and also near several coffee shops and fine restaurants. 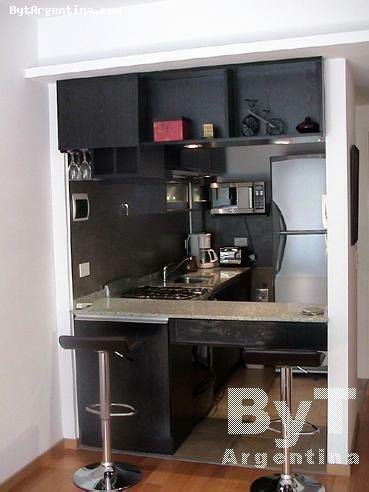 The flat offers a living-dining room with a sofa-bed, one bedroom with a queen size bed, an equipped kitchen with bar, one full bathroom and one half bath. 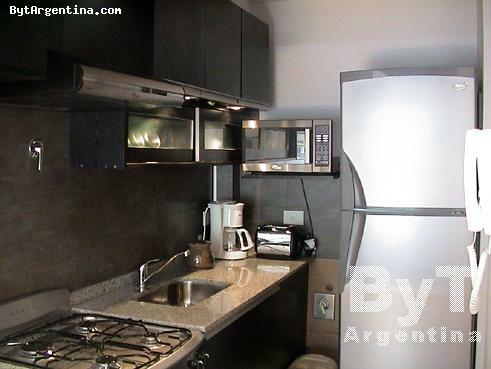 The apartment is equipped with Internet (WiFi), cable TV (LED), stereo, air conditioning, refrigerator with freezer, dishes, kitchenware, linens and towels. 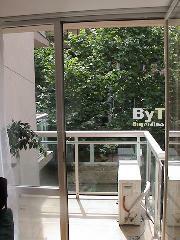 The building offers solarium and swimming pool (available only in summer season). 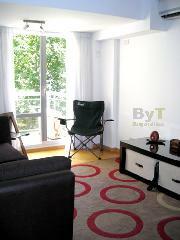 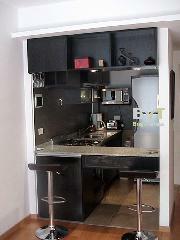 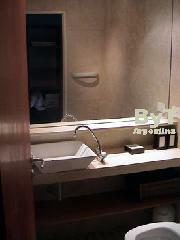 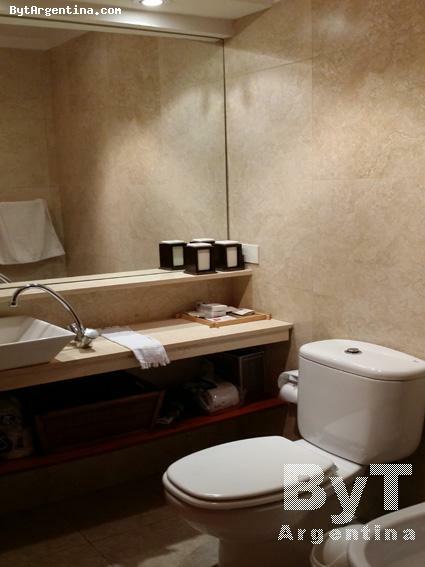 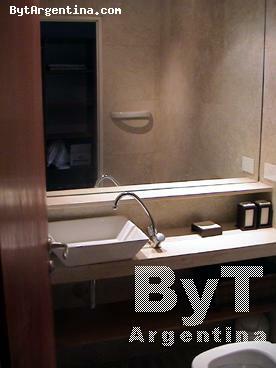 A nice option, comfortable and greatly located in a brand-new building.